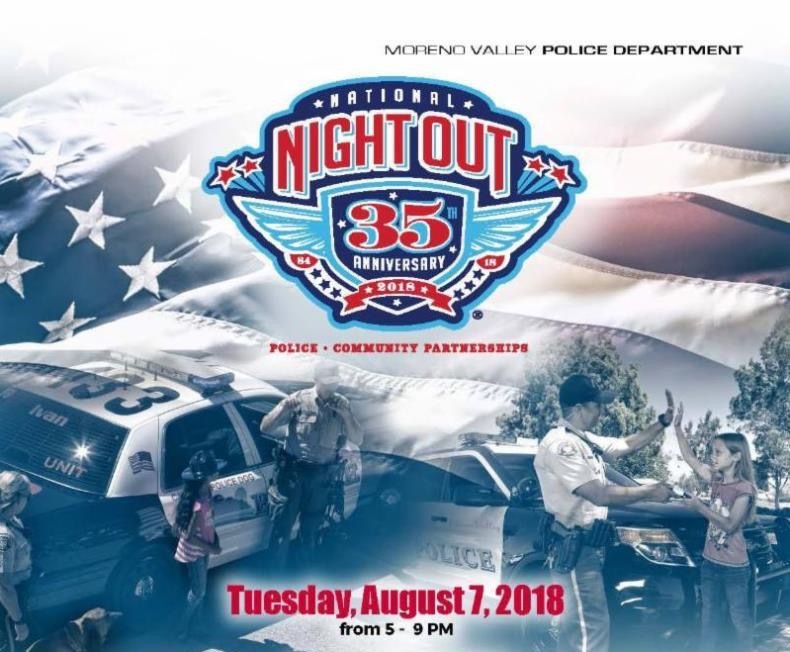 Join the Moreno Valley Police Department for a night of family fun at its National Night Out on Tuesday, August 7 from 5 p.m. to 9 p.m. at TownGate Memorial Park. National Night Out promotes partnerships between our police department and the community we serve along with bringing neighbors together. Together, we can make our neighborhoods a safer, more caring place to live. Don't miss out on a great opportunity to meet your local police officers, K-9s, the Mounted Posse Patrol and enjoy carnival games, giveaways, bounce houses, music and more. Have fun with your community. Admission is free! 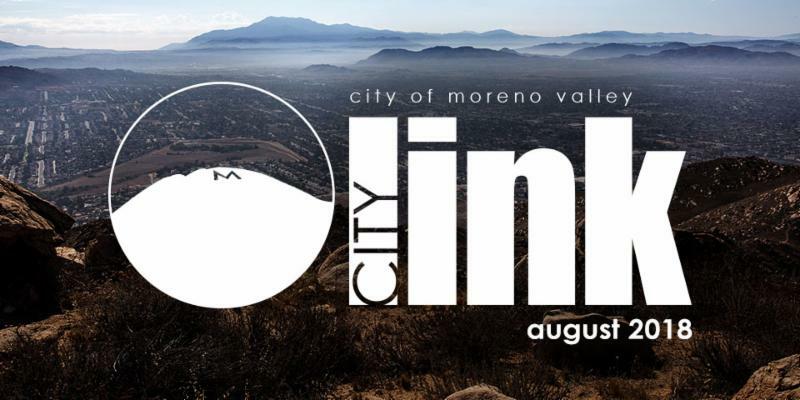 Join business leaders, local dignitaries, and residents at the City of Moreno Valley’s State of the City on Wednesday, August 22 at 11:30 a.m. at the Conference and Recreation Center. In his keynote address, Mayor Yxstian Gutierrez will highlight the City’s achievements over the last year as well as what lies ahead for Inland Southern California’s premier community. 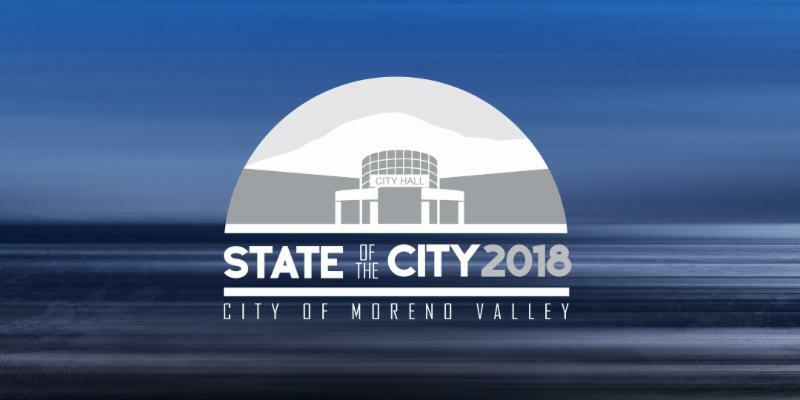 Moreno Valley was named the third most fiscally strong City in the nation by the Fiscal Times, and continues with a balanced budget for the sixth straight year. Jobs are being created at a record pace, while the City has added police officers and firefighters to enhance public safety, opened a new library location, and bolstered our award-winning Economic Development program to set the stage for continued growth. The Council has approved millions of dollars to make roads smoother than ever, invest in local youth, and build state-of-the-art athletic and cultural facilities. Attendees will see, firsthand, how Moreno Valley has emerged as the economic hub of the Inland region. Reservations for this highly anticipated event can be made online . Tickets for the State of the City Luncheon and Program are $40 per person. 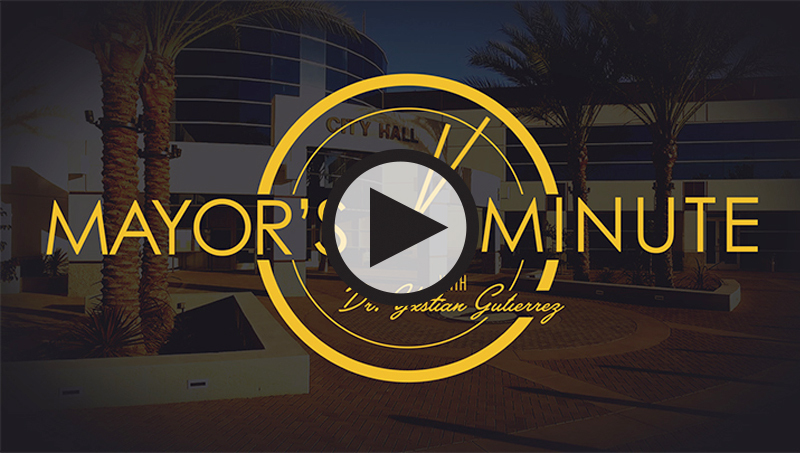 Watch the State of the City promotional video . ﻿For additional assistance please call the Moreno Valley Chamber of Commerce at 951-697-4404 or email office@movalchamber.org . The City of Moreno Valley is pleased to announce the opening of two new Williams Sonoma Outlets to its exciting list of shopping choices. The Pottery Barn Warehouse Outlet can be found in Moreno Beach Plaza next to LA Fitness, located at 27550 Eucalyptus Avenue. The outlet features furniture and décor in an array of styles and sizes, and their vibrant and unique pieces are perfect additions to any space or lifestyle. The new West Elm Outlet is located a short distance away in the Stoneridge Towne Centre, at 27300 Eucalyptus Avenue. The West Elm Outlet narrows its focus at the intersection of modern design, affordability, and community. Both outlet stores offer indoor and outdoor furniture and accessories at discounted prices. Shoppers are sure to find a selection of innovative and high-quality items for any occasion. Be the first to know! 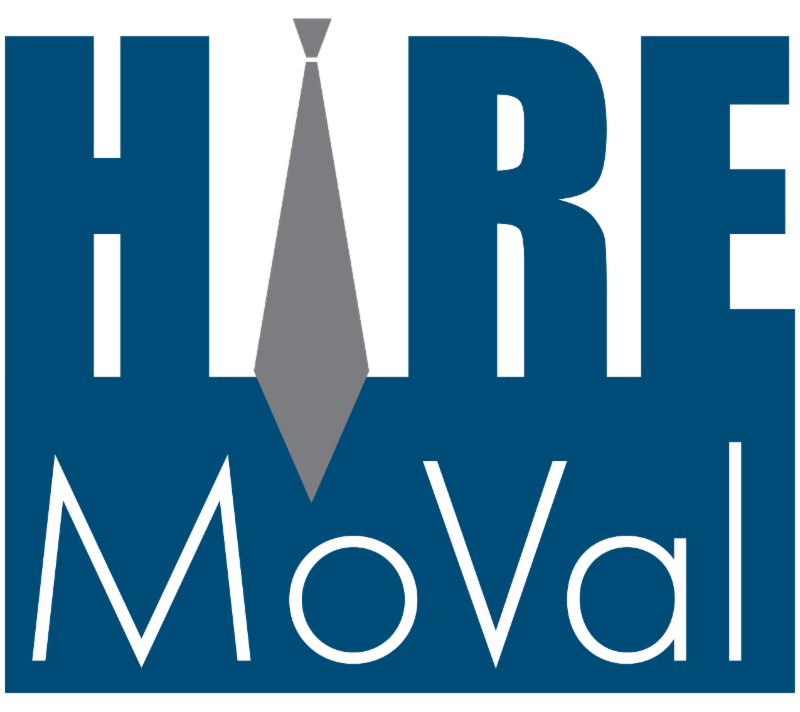 Check out the monthly update of the Economic Development Summary to learn more about Moreno Valley’s business location advantages on the dedicated Economic Development website: MorenoValleyBusiness.com . 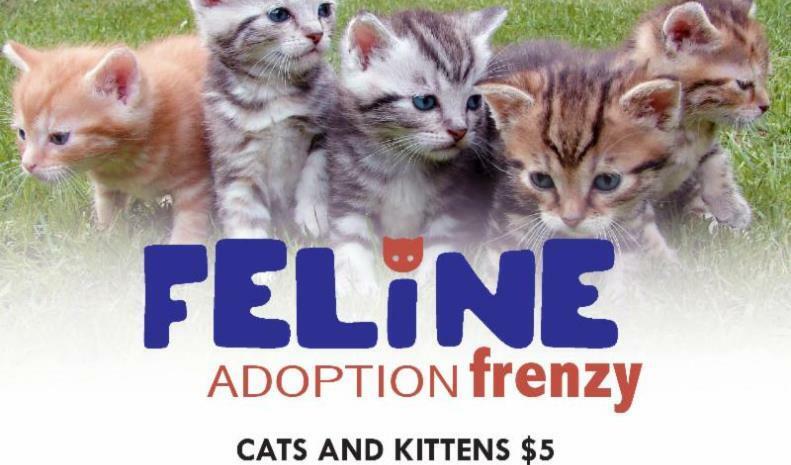 Cats and kittens will be available for adoption for just $5 during the Moreno Valley Animal Shelter’s “Feline Adoption Frenzy” adoption promotion every Tuesday, Wednesday and Thursday throughout the month of August. This special event will run from 10 a.m. to 5:30 p.m. The deeply discounted $5 adoption fee for cats and kittens includes spay or neuter surgery, vaccinations, and a HomeAgain microchip. Adoption Gift Certificates are also available at the Moreno Valley Animal Shelter, located at 14041 Elsworth Street. For more information, contact the Moreno Valley Animal Shelter at 951.413.3790 or visit the city’s website . 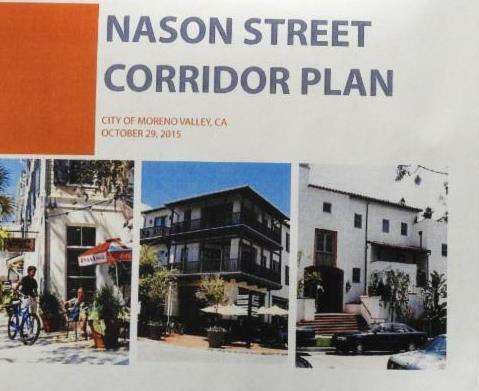 The City of Moreno Valley is embarking on an exciting project to develop a comprehensive design strategy for City-owned land on the corner of Nason Street and Alessandro Boulevard. Input provided by the community about development along the Nason Street corridor is imperative to the future of the area. Community meetings will be scheduled this fall to provide residents with an opportunity to provide feedback. The Design Plan will make recommendations for creating a Town Center on the 60-acre property with opportunities for commercial and mixed use development with public gathering spaces. The Plan will also explore transit, pedestrian and bicycle connectivity within the site and to nearby activity centers. For more information about the project, contact Claudia Manrique, Associate Planner at (951) 413-3225 during normal business hours (7:30 a.m. to 5:30 p.m., Monday – Thursday and 7:30 a.m. to 4:30 p.m., Friday). There is a lot that can be done to plan for disasters, to limit risk, to increase the safety of students and teachers, and to ensure that schools recover quickly. However, the time to prepare is now. In California, schools are required to have a disaster plan, to hold periodic “Drop, Cover, and Hold On” drills, evacuation drills, and to train students and staff. Parents should know the policies and procedures of their children’s school during times of disaster or crisis. Parents should also make sure the school has their updated emergency contact information and that their children’s school emergency release card is current. Teach your children what to do in an emergency. Make sure they know their own names, addresses, and telephone numbers as well as the full names and contact information for parents along with a second adult emergency contact. 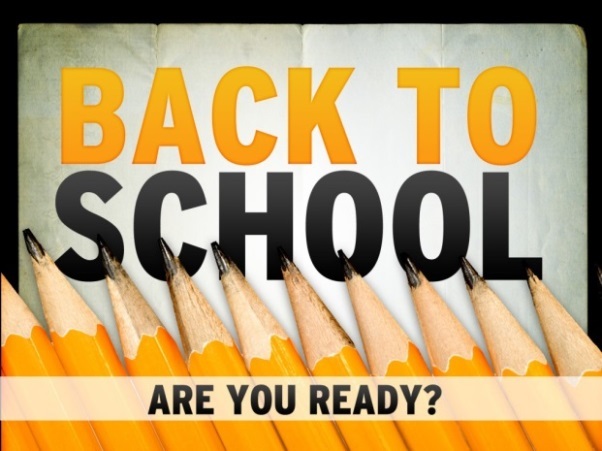 ﻿Please visit the City's website for information regarding Safe Routes to School. 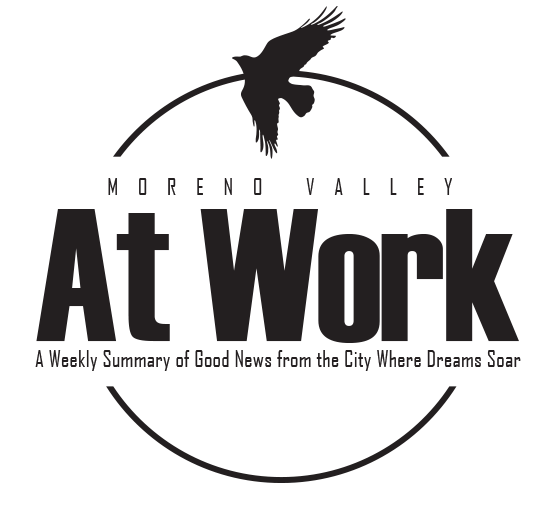 Sign up for Moreno Valley at Work here .